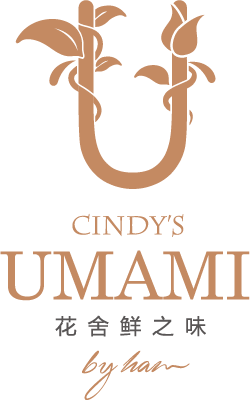 The story of Cindy's Umami by Han began when two like-minded entrepreneurs met during the 2016 Holland Rotterdam Chinese cooking competition. Han Ji, the founder of Umami by Han met Cindy and her team. Both are devoted to the restaurant industry. They decided that their complementary skills would allow for a successful cooperation. Han Ji is from Shandong, China and he used to be a student who studied in the Netherlands for a double major in Actuarial Science as well as in Economics. With a great passion for restaurant industry, he became a skilled chef after graduation. He focused on combing Asian and Western. He became a notable chef in the Netherlands. He pioneered the concept of social dining and introduced some unique dishes. He founded the only Asian themed restaurant which was rated with a Michelin star in the Netherlands. 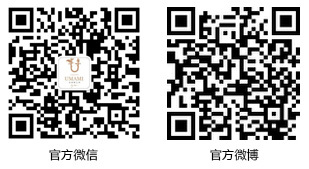 Coincidentally, Zheng Jinyan, the founder of Cindy's coffee, used to be a student studying economics. After graduating from Capital University of Economics and Business, she founded Cindy's Cafe in 2004, the same year that Han Ji founded Umami by Han. Cindy's team works with passion and dedication. In recent years, the brand has developed rapidly, and has expanded to more than 30 stores nationwide. 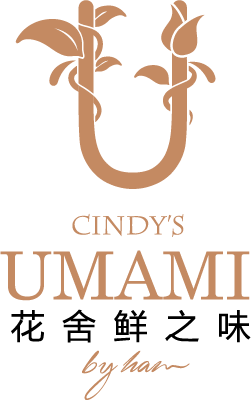 Cindy's Umami by Han was born with the cooperation between two unique individuals. It combines Asian with the Western pallets. This makes it a very special and unique experience.